There are plenty of ways to spend your money. But if you believe the hype and think you have to spend top dollar buying specific brands, you might be wasting your hard-earned cash. For every luxury or name brand product, there's a low-cost alternative that's just as useful. Recently I told you about 8 Luxury Buys to Replace With Cheaper Alternatives, and now I'm back for more. Here's a look at seven other brands you can afford to ditch to keep more cash. Just about everyone wants a dirt-free, tidy house. And if you or a family member has indoor allergies, a quality vacuum reduces the number of allergens in the home. 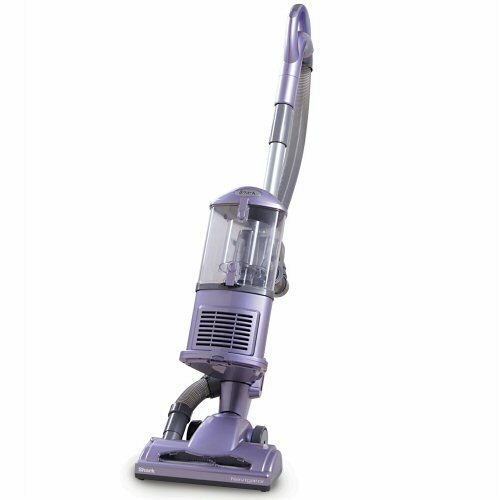 The Dyson DC41 is an excellent choice if you're looking for a durable, swivel bagless vacuum with amazing suction. But with a price tag over $400, the Shark Navigator is the next best thing. This durable machine also features swivel steering, a detachable canister and a powerful suction. Overall, the Shark vac is just as good as the Dyson DC41, yet it only costs $149. 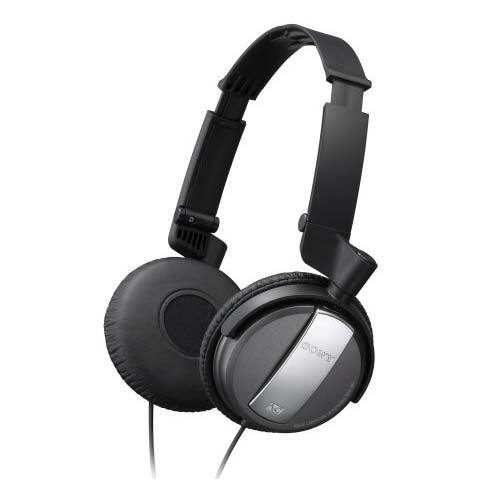 A quality noise-canceling headphone can block out the world around you and maximize your listening experience. However, there's a price for this experience. I realize that some people can't live without their daily Starbucks fix. Whether you're a regular coffee drinker or an espresso drinker, a Starbucks habit can run between $50 and $100 a month, depending on how many times you hit the drive-thru. The coffeehouse might be the trendy spot for your cup of joe, but store brand coffees can be just as delicious, and definitely cheaper. 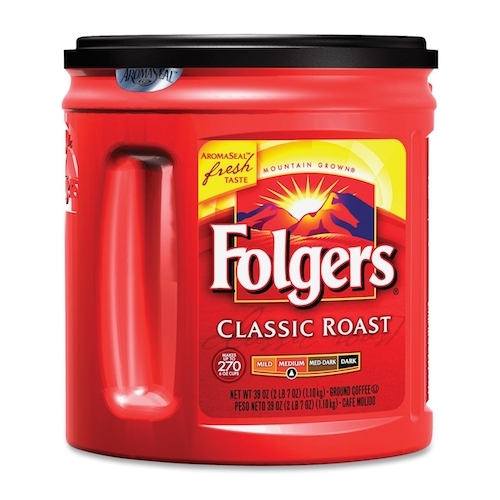 Maxwell House, Folgers, and Dunkin Donuts are good contenders, and these brands feature a variety of roasts and flavors for a fraction of the cost. The sleek design of a Breville juicer might work with a contemporary kitchen design. But why spend $100 for it when you can purchase a Hamilton Beach juicer for about $50? The Hamilton Beach model isn't as trendy or sophisticated, but what it lacks in style it makes up for in features. 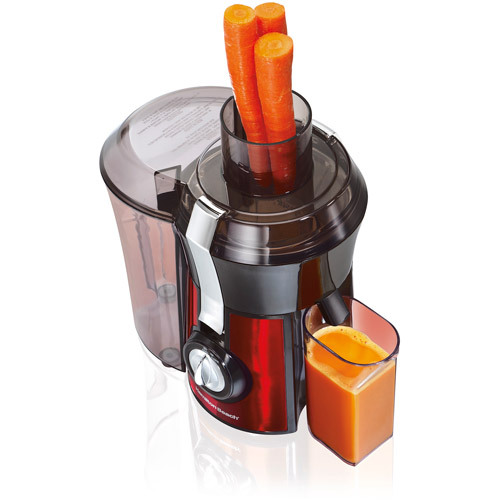 This juicer isn't as bulky as the Breville model, it's easier to clean, and it requires less storage space. And unlike its expensive counterpart, the small design lets you place a drinking glass under the spout. You might be able to justify the cost of cable if you actually have time to watch television. But if you only watch a few hours of programming each week, or if you can't remember the last time you watched live television, you're better off ditching cable and streaming your favorite shows. The cost of cable varies depending on the package you choose but can easily cost upwards of $100 or more. 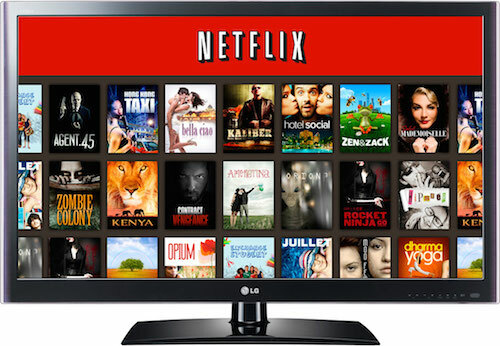 Starting at $7.99, you can get a Netflix or Hulu subscription and stream your favorite movies and TV shows to your computer, mobile device, or television. I don't know much about espresso makers, but apparently they don't get any better than the Rancilio Silvia espresso maker. This high-end machine is one of the best selling espresso makers. It's durable, easy to use and brews a mean espresso. But if you can't fathom paying $600+ for a glorified coffee maker, the DeLonghi espresso maker is a cost-effective alternative. 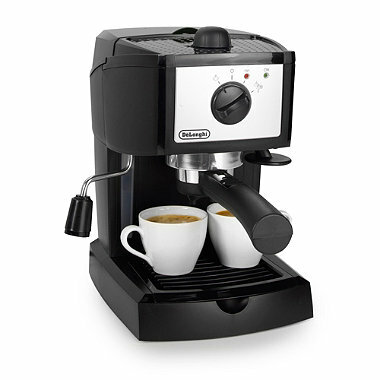 This pump espresso maker starts as low as $99. It's just as easy to use and creates smooth, delicious shots. Pricey salon shampoos promise to condition, clean, and protect your hair — and for the most part, these shampoos live up to the hype. But most people can't afford to spend $15 or $20+ for hair care products. 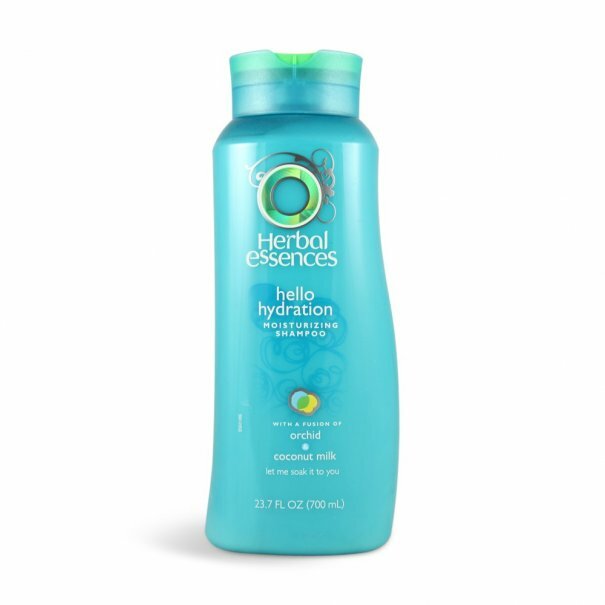 Drugstore shampoos might get a bad rap, but there are plenty of quality, low-price brands, such as Herbal Essence's Hello Hydration Shampoo and Pantene's Pro-V Moisture Renewal. Pick up a bottle for less than $7 to $9. Both have ingredients to strengthen and hydrate your hair — and they smell amazing. Tell me, do you have other luxury buys that can be replaced with cheaper alternatives? Please share in the comments below! I have to agree on the streaming option. My husband and I switched last year to Hulu. We were already using Netflix. We save $92 a month, since we're no longer also subsidizing our in-laws out in the guest house. There are a couple shows we miss, but none worth that much money! As for cheaper alternatives... My husband is pretty much always around wifi, so he's happy with an iPod touch instead of an iPhone. The latest version even comes with Siri! I need to take your advice on the store brand coffee instead of Starbucks. I find myself purchasing it almost five days a week! It certainly hurts the bank account. And I'm not even a coffee snob, just too lazy.